The body of the penguin is covered with feathers that offer them insulation. The species of penguin as well as their habitat plays a role in what they will consume as part of their diet. There is quite a diverse habitat out there when it comes to penguins. 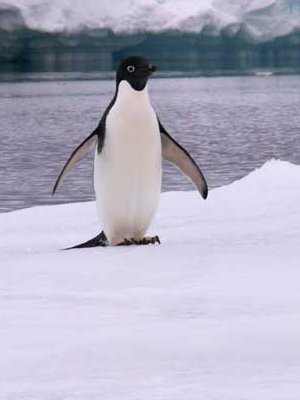 There are species that can live in extremely cold conditions and those that live in much warmer regions. Penguins depend a great deal on their vocalizations to help them locate each other. When a large colony is observed, it can be very noisy. The social interaction among members of the colony plays a huge role in selecting a mate. There are currently 17 species identified, but in the future DNA could further result in that being broken down to include 20 species. Pollution in the water continues to be a huge problem for penguins. Plastics can easily be swallowed and cause digestive problems.